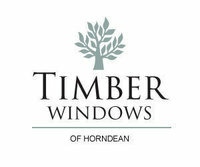 With over 30 years' experience, Timber Windows of Horndean have not only grown as a business, but are also able to provide expertise, knowledge and service that you can rely on. We are proud of the quality of the products that we offer, and equally as important is the satisfaction of all of our customers. 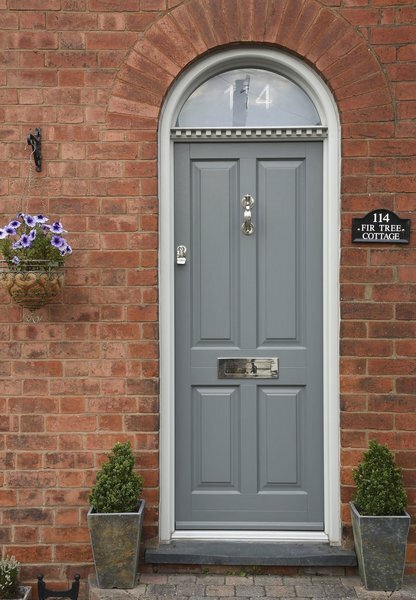 From installations of doors and windows in modern properties to restoring period properties to their original features, when choosing windows or doors for your house, whether traditional, classic or contemporary, we have ideas and choices that will suit you. 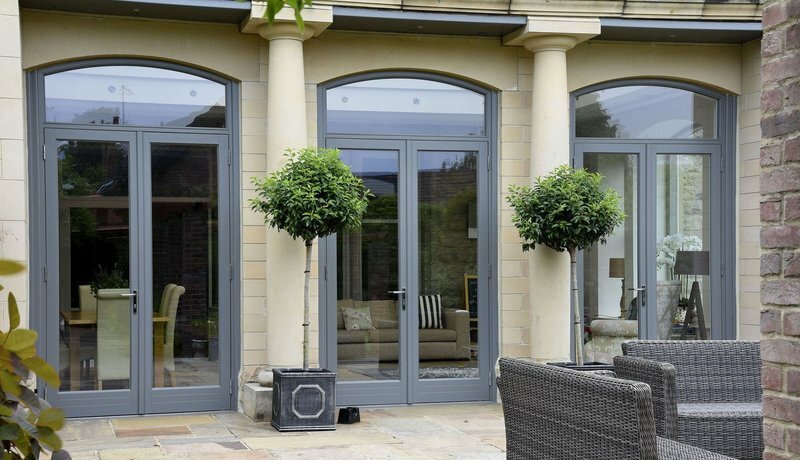 Although we specialise in timber, a variety of products are available; Aluminium, timber alternative or uPVC which are all unique in their own way. 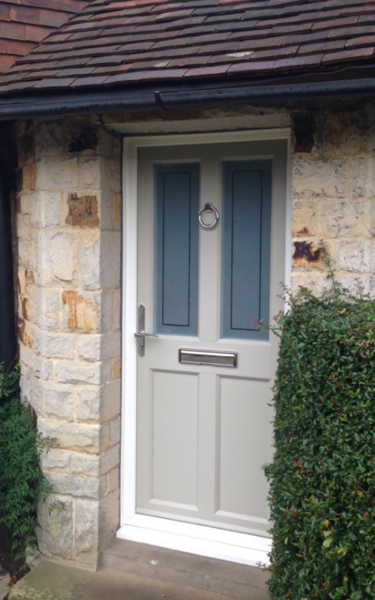 The door was more expensive than others we looked at elsewhere, but now that it is fitted I can say that it is worth every penny and we couldn't be happier. Delighted with the product, and the service and recommend very highly. From the very first visit to the company’s Showroom in Horndean it was clear that these guys were professional. Having reviewed the brochures we had a few ideas about the new front door we wanted. We wanted modern, very secure. We were impressed with the knowledge and the suggestions made about the door furniture because they had so much choice. They surveyed the house, and told us about the next steps and timescales. It was quite swift and well worth waiting for, it looked stunning. They quickly removed the old door and installed the new, they also had to cut away some skirting and brick work as we wanted the new door to be wider. The work was completed on time, no fuss, we are so pleased. I would recommend this company to anyone, in fact I have. Simply superb. This company gave us a great price on very high quality windows and doors. They were custom made with some tricky shapes. They were extremely professional with very good communications, very friendly & tidy installers who were a pleasure to have in our home. I would definitely use them again. High quality products and professional service. Friendly service, clear schedule of works with payment stages given in advance. The door we chose was expensive, but we feel we have the very best quality of wood, fitting lock and security for our home. It looks super too! Provided a new door, trim and side window. Very efficient at each stage of the purchase. Charming staff who knew the product. Excellent service and product. We would highly recommend Timber Windows for providing excellent quality products, prompt, friendly customer service throughout, great on going communication and professional staff, including skilled fitters who made an excellent job - a small issue with an area of paint work, which was sorted by a further visit very quickly. We would highly recommend. Nothing but praise for the friendly, punctual, efficient, professional service we received. Communication was excellent throughout and the windows are a superb quality. High quality product fitted perfectly. Excellent experience from original meeting to completion of work earlier than expected. Fitters expert at their job, personable, tidy and careful. Listened to my queries and resolved some unforeseen little problems. At the expensive end of the market but quality product worth the cost. Timber Windows replaced 2x5 sided bay windows over a period of 3 days. The fitters worked to a tight schedule and the work was completed on time. 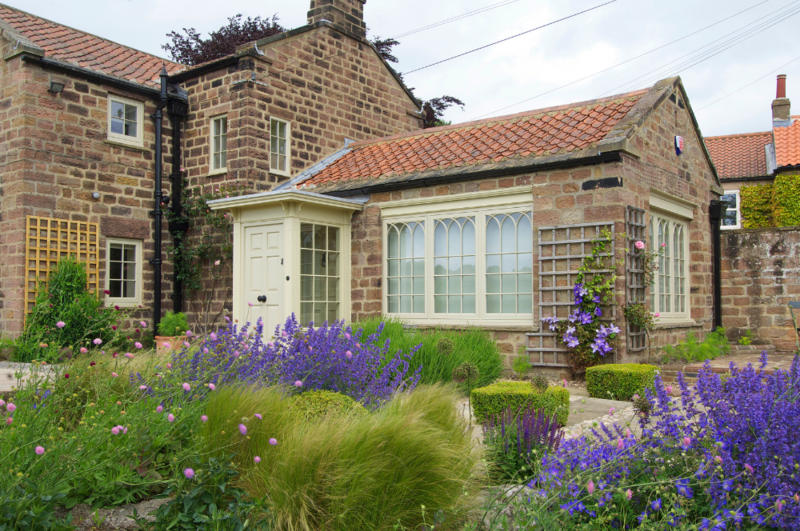 Every aspect of my dealings with Timber Windows has been extremely professional and helpful. New door installed at agreed price and agreed time. Excellent product standard and installation.